This item has been discontinued by the manufacturer. 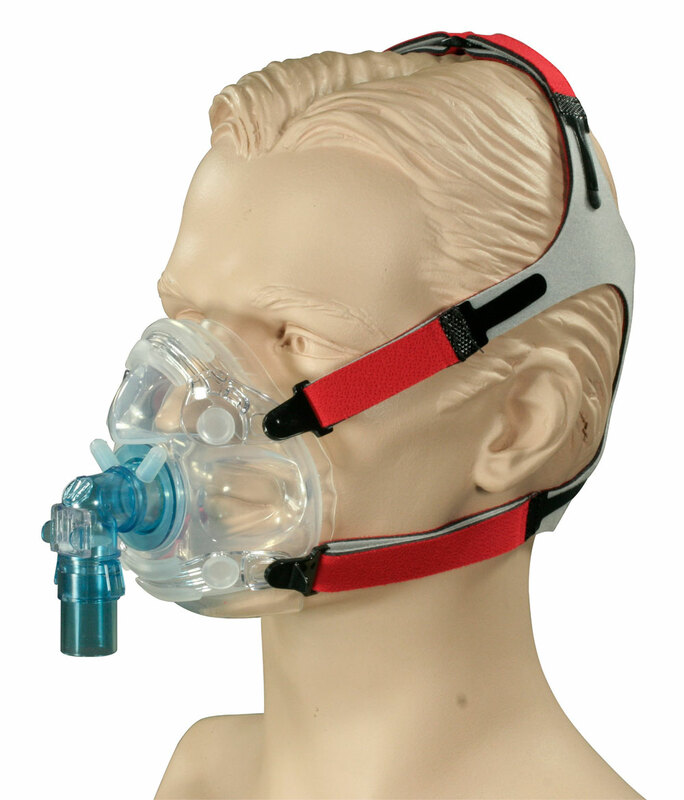 A similar mask to this model is currently made by Resmed. Hans Rudolph's new 7600 Series V2 mask system is a unique full face mask created from a single piece of clear soft silicone rubber so that it creates a secure fit with no need for forehead support. In addition the 7600 V2's soft construction, anatomically contoured cushion, and ribbed chin support combine to create a leak free, comfortable fit. The 7600 Series V2 mask incorporates several improvements over the original Hans Rudolph 7600. Most notably, the seal has been updated to incorporate an integrated inner membrane inside the cushion. For support, the cushion surface uses a series of ribs around the base and is constructed out of a thinner, softer, more comfortable silicone than the original. 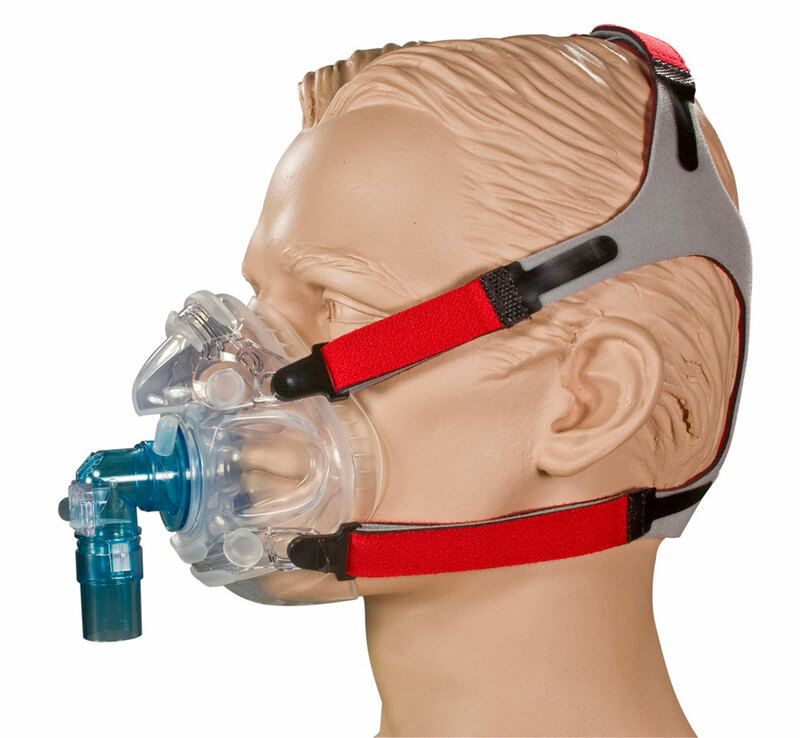 Finally the 7600 V2 mask system uses and updated headgear design made of nylon covered, polyurethane foam straps with quick-release clips that slide easily into the mask frame. Unlike the original version, the V2's 360 swivel elbow port comes with a detachable swivel adapter for quick removal of the CPAP/BiPAP hose; improving mobility and making it easier to detach temporarily during the night. Hans Rudolph 7600 V2 Full Face mask sizes tend to run slightly larger than corresponding sizes from other manufacturers. Headgear: Please SelectYes, add SMALL headgear ($31.00) Yes, add STANDARD headgear ($31.00) Yes, add LARGE headgear ($31.00) No, thank you.